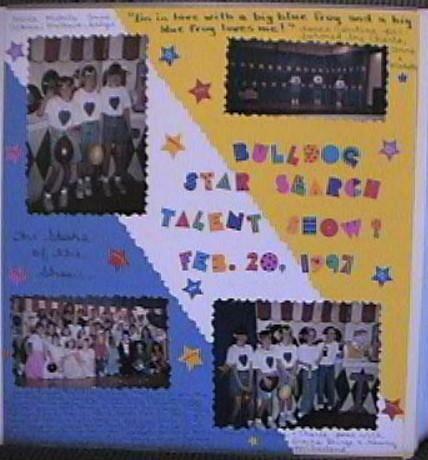 These photos were taken at the Bulldog Star Search Talent Show held annually at the elementary school my daughter attended. Every child was a winner and the adults were all dazzled by the real talent the children have and were more than happy to show off!! !